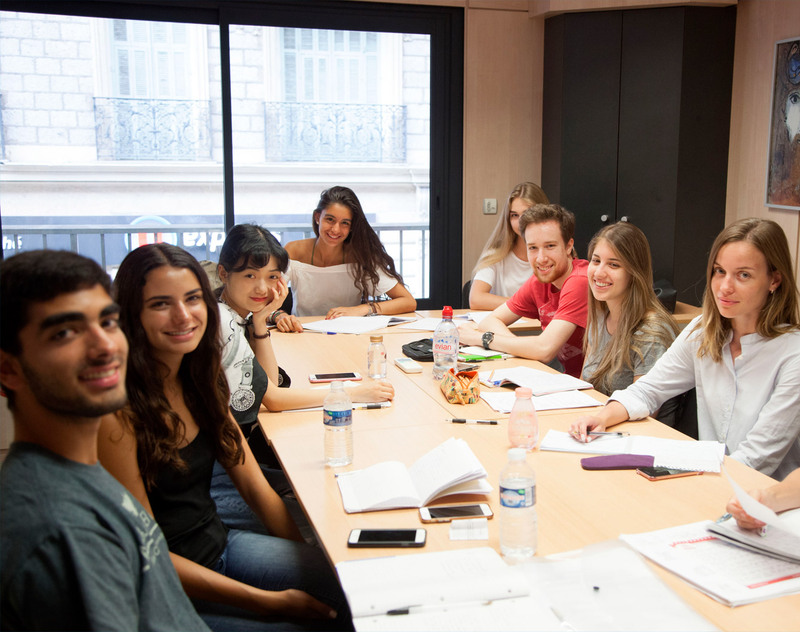 Since 1985 International House Nice offers excellent French courses for foreigners on the French Riviera. 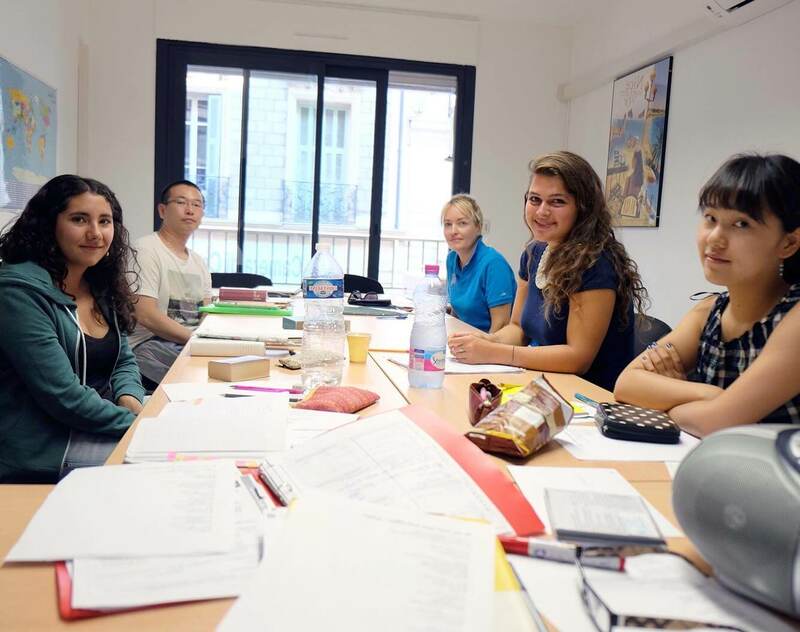 IH Nice is the best place to learn French in France. I arrived at the International House in Nice on September 10, I didn't speak French, I didn't understand it either. 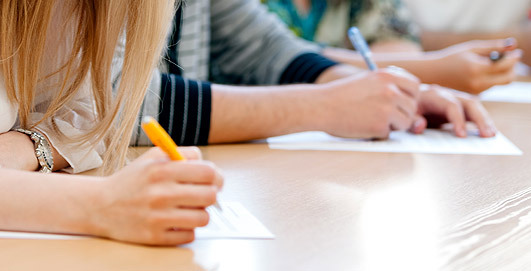 42 weeks later, I can proudly announce that I just passed the DELF B2 and I passed ! Thank you ! Subscribe and receive our latest news and promotions by e-mail !